GET YOUR HANDS ON MY SUGAR PLUMS…. gift sets! From Whish Body. This set gives you three steps to luxuriate in the bath or shower. There’s a moisturizing body wash, a refining sugar scrub, and a triple antioxidant body butter. Say goodbye to winter skin, and let someone say hello to your softness…..
USE IT ON HIM AND HER….. Plum Hill products. 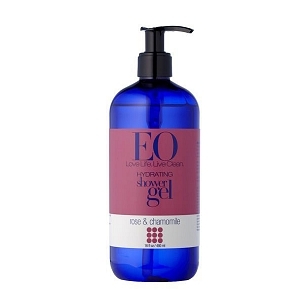 I am currently using their Hand & Body wash as well as their Body Cremes. 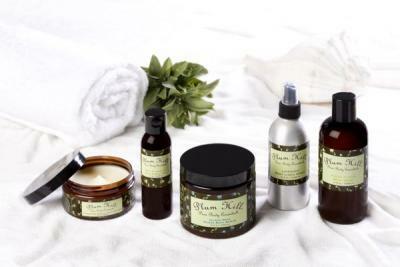 Plum Hill has a range of fantastic scents, that are pleasing to both genders. They are subtle and natural. 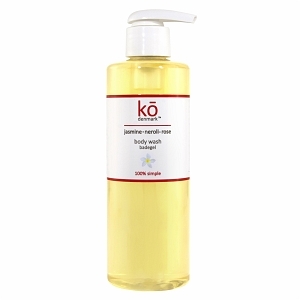 The Body wash is ultra mild and enriched with botanicals for major hydration. The creme is a head to toe moisturizer made of olive oil, olive butter and Vitamin E. Find your scent here, and let someone help you apply…..